1)Very easy to operate, fast lamination. 2)Equipped with automatic temperature control and anti-curved device. 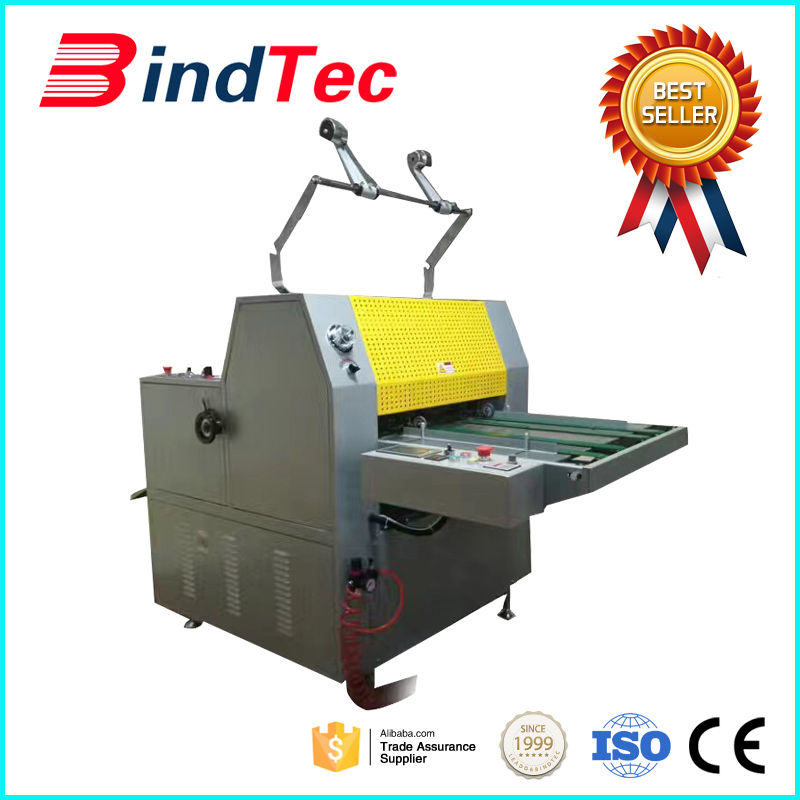 3)Automatic slitting cutter can cut excess material. 1)Delivery way: By ship,by air,or by courier for small quantity. 2)Delivery time: It depends on the order quantity. T/T, L/C, Western Union, Paypal. 1)Low MOQ: It can meet your low qty demand very well. 2)Good Service: We treat clients business as our own business. 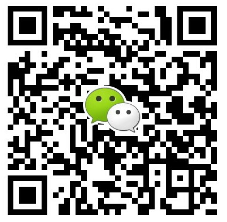 3)Good Quality:We have strict QC quality control system .Good reputation in the market. 4)Fast & Cheap Delivery: We have big discount from shipping forwarder (Long Contract).